ALL NEW BIRDWELL DOJANG IS NOW OPEN AND WELCOMING STUDENTS. 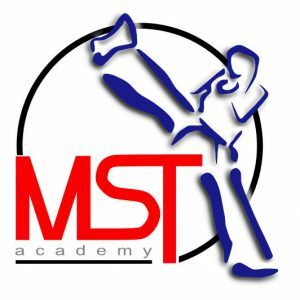 MST Academy martial arts centre, is located in Worsbrough, Barnsley. Operated by Grand Master Siddall 8th Dan Taekwondo. 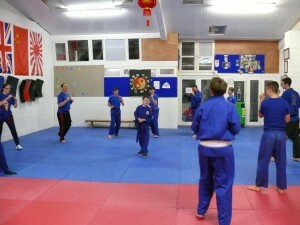 The club has been teaching a range of martial arts in the South Yorkshire area since the 1980’s. 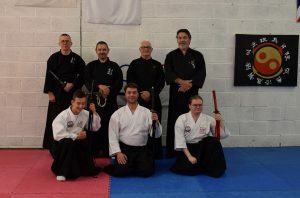 Based in the Amity International Industrial Estate on West Street at Worsbrough, MST Academy is dedicated to classes in Taekwondo, Kickboxing, Iaido and Tai Chi. 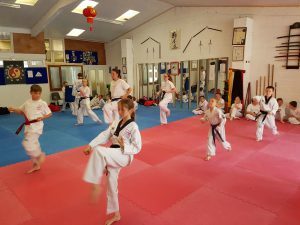 MST Academy Currently has vacancies in most classes and is an ideal opportunity not just for adults, but also for children to learn a martial art and at the same time enjoy the actual learning. So if your thinking of joining or getting your children involved why not pop along to one of the classes and try it – the first class is always free. If you enjoy it then join, your membership will include a free suit, 1st-year insurance and the 1st month of classes free – no matter how many classes you attend.